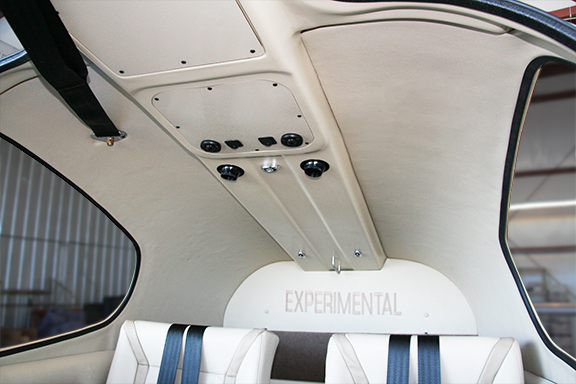 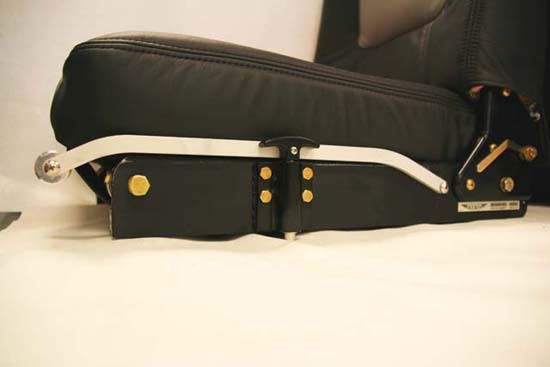 RV-10 Seat Lever is now available. 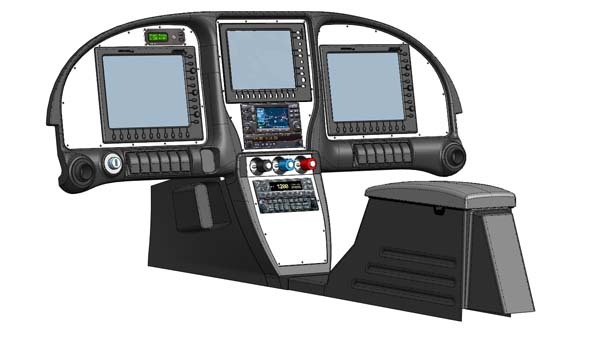 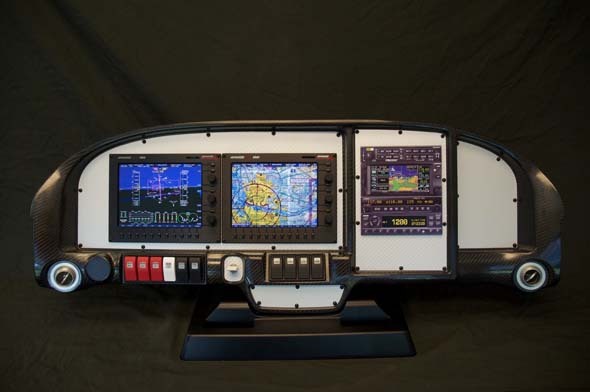 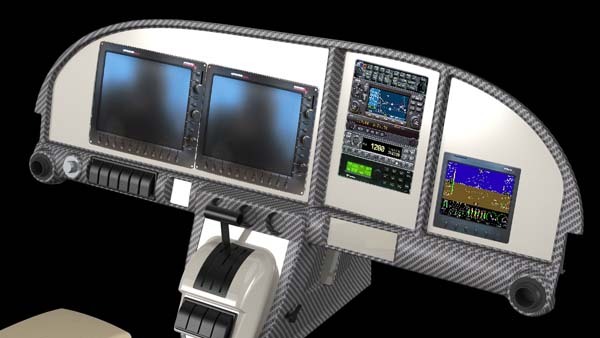 RV-7 Instrument Panel is now shipping. 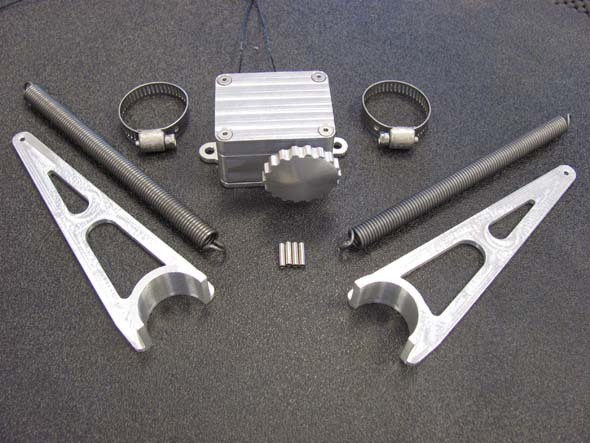 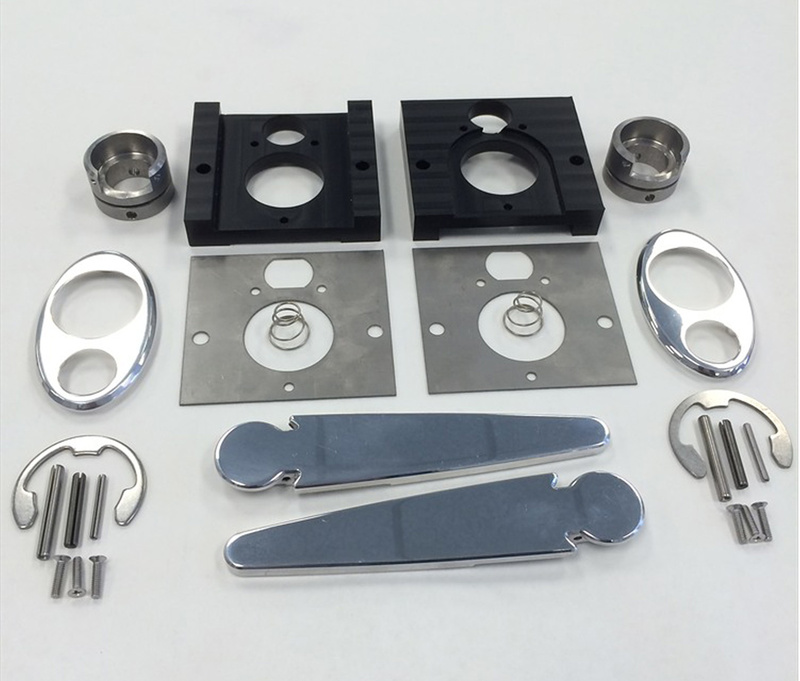 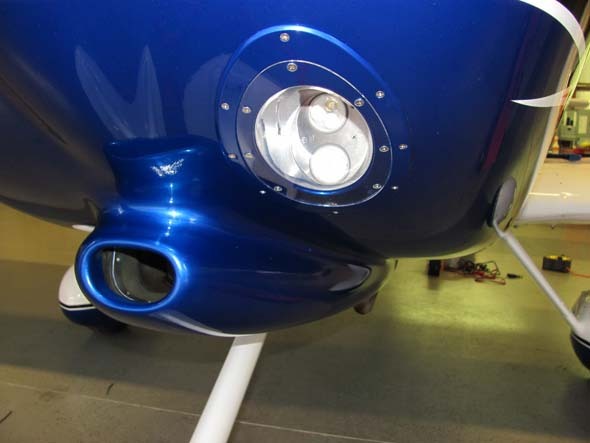 RV-10 Door Handle Kit is now available for order. 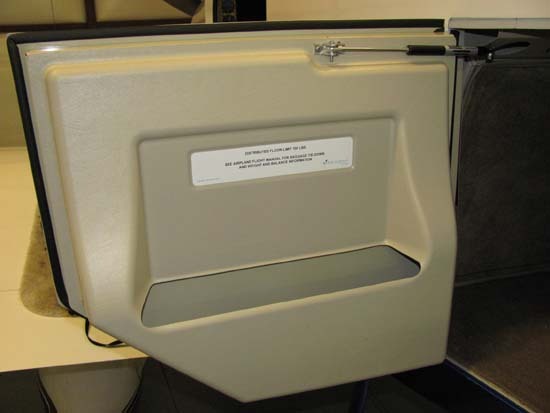 The RV-10 Baggage Door Kit and Electrical LED Backlit Switches are now available for purchase.